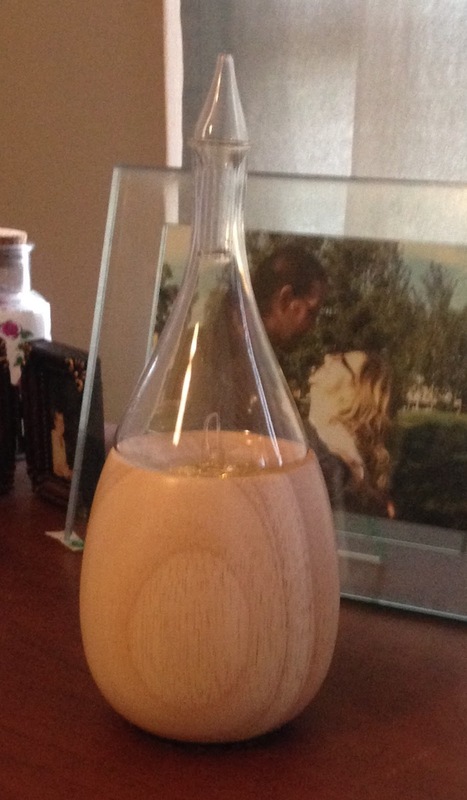 Ever since I’ve started using an Essential Oil Diffuser I have absolutely loved it! Not only is it beautiful but it leaves an amazing scent throughout my whole apartment and now that I am learning more of essential oils I’m finding so many benefits. Essential oil diffusers are used to disperse the small molecules in the essential oil through the air so that they may enter the body. When you inhale the scent, the many receptors in your body take the smell, identify it, and send stimulation messages to your brain. Your brain then decides how to react based on the scent used for the essential oil. For example, if you are looking for something soothing, a few drops of lavender dispersed in the air will send signals to your brain to relax. Here are some great benefits to using an Essential Oil Diffuser. Adding healing scents to an essential oil diffuser allows you to lie on the couch and enjoy the benefits. Adding peppermint to an essential oil diffuser can treat indigestion, respiratory problems, headache, nausea, fever, stomach and bowel spasms, as well as pain. Oregano oil is great for respiratory disorders, heartburn, and relieving menstrual pain. Even if your sinuses are congested, using eucalyptus in your essential oil diffusers can clear you up enough to finally breathe better. Let the magic of the essential oils work wonders on your mind. Using lavender in your essential oil diffuser will promote relaxation, and chamomile has been praised for its soothing effects. Rose and black pepper oil can fight anxiety and believe it or not pine can work against depression. Using a Mobile-Mini Nebulizing Diffuser will keep the good scents going all day to continue helping you feel good anywhere you go. Essential oil diffusers can clean and purify the air without chemical sprays or heavy duty cleaning. Basil essential oil can help reduce allergens because of its antimicrobial properties. Tea tree oil is great for disinfecting the air from bacteria and viruses and it also boosts immunity to help prevent illness. Ravensara oil has antiseptic, antimicrobial, and antiviral qualities to disinfect the air and can also help those with the flu get better faster. Essential oils are great bug repellents, so putting lemon or citronella oil into your diffuser can keep them away all day. It’s pretty easy to use - add your favorite oil or blend to the essential oil diffuser and let it work its magic. It makes your home smell wonderful and has so many added benefits. 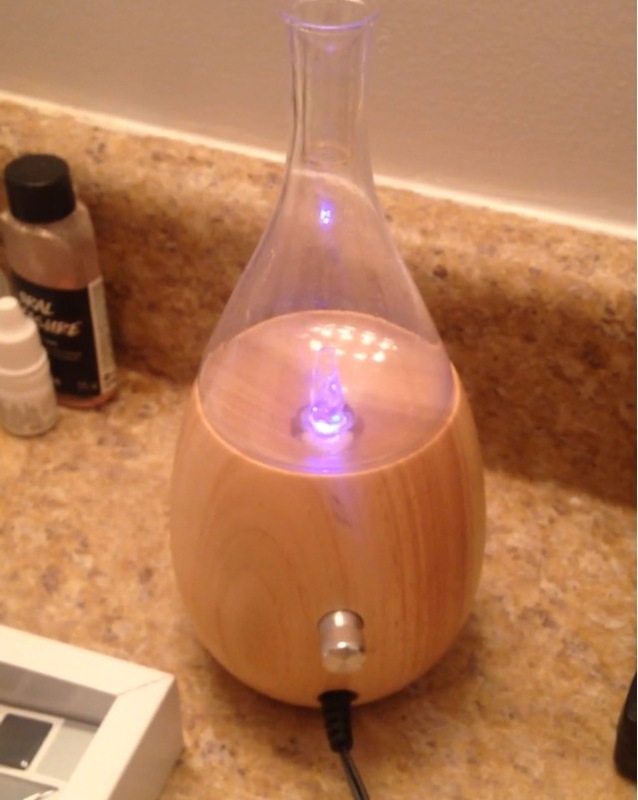 To purchase an Essential Oils Diffuser, see my favorite one HERE!